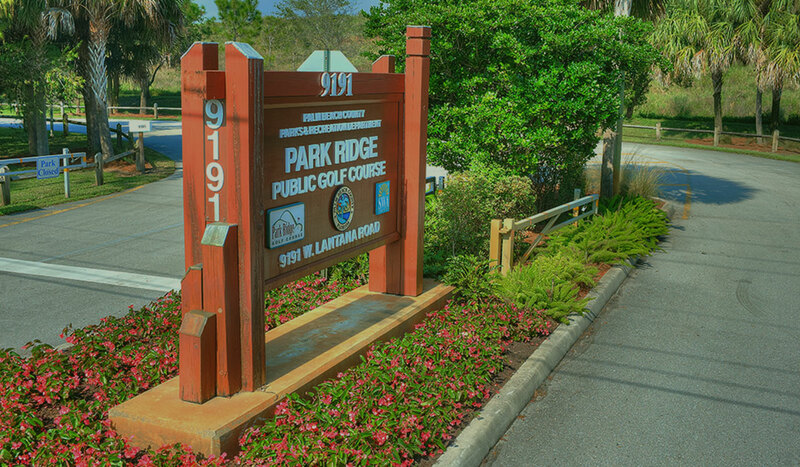 One of the most unique golf courses in South Florida, Park Ridge golf courses offers elevation changes like no where else in the area. 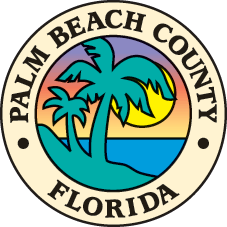 Built by Palm Beach County and the Solid Waste Authority on a retired landfill, Park Ridge tops 85 feet at its highest point. The unique set-up of the course includes six par 3s, six par 4s and six par 5s. "Very, very nice! One of the only courses in South Florida with elevation changes. Pace of play was great and the course was in very good shape. What's not to like!" With elevation changes and lots of different and interesting holes, this links-style course is a treat for golfers of all types looking for a challenge.